At first sight, Falster Grotesk by Jan Novák is a very simple sans-serif font. However, a closer look reveals the designer’s innovative approach. 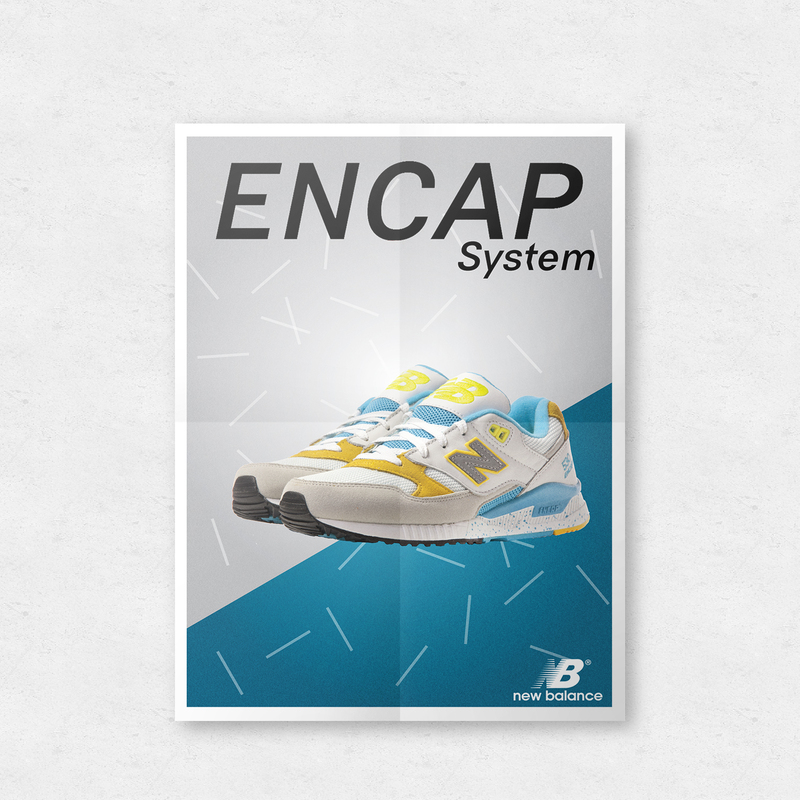 I used it to create a poster for New Balance trainers.